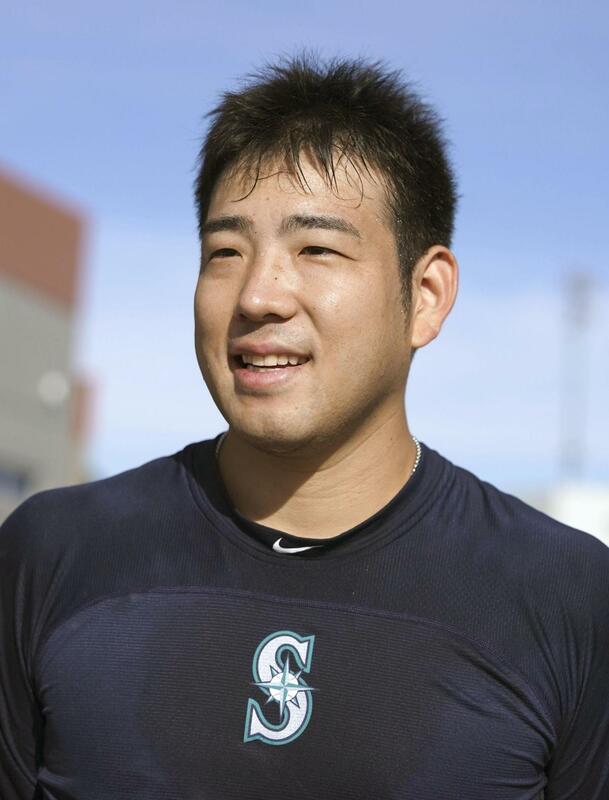 PEORIA, ARIZONA - New Seattle Mariners left-hander Yusei Kikuchi took to the bullpen for the second straight day on Sunday ahead of his first major league spring training. The 27-year-old threw 46 pitches at the team’s spring training facility outside Phoenix, Arizona, where the Mariners’ pitchers and catchers will report Monday. “Throwing two days in a row is something I did a lot in Japan. It didn’t feel unusual,” he told reporters after his bullpen session, where manager Scott Servais had watched for the first time. Kikuchi, however, admitted to not being used to the attention. “Having people — the manager and other players — watching from behind me, that was different from Japan,” he said. 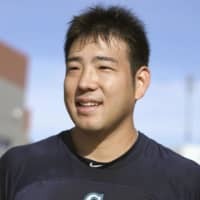 The Mariners, who have had a Japanese player on their roster every season for the past 21 years, begin their 2019 preseason campaign on Feb. 21 against the Oakland Athletics. The American League teams will meet in their regular season openers on March 20 and 21 at Tokyo Dome.